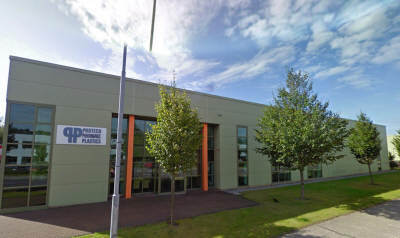 The main plant being controlled at Protech Plastics include an air handling system and a water circulation system for the cooling of the factory's moulding machines. The users access the system through a web browser, achieved by the use of the Mach ProWebSys. Mach Stats are incorporated into the control panels for local monitoring and adjustments. The air handling system fans are controlled based on air pressure readings from the factory floor, so as to maintain the required air pressure during production. Similarly, the water circulation system pumps are controlled based on the required water pressure, temperature and water demand. A VPN connection was installed to remotely connect to the system.